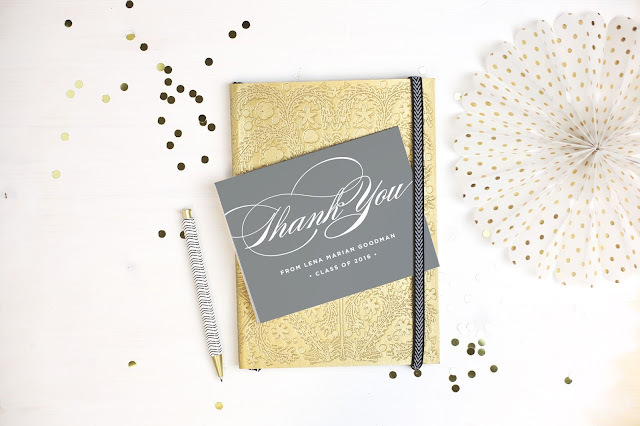 The Basic Invite most definitely is not your basic "stationary isle in the store" invitations. There are tons of options that you need to check out for any event from weddings, baby showers, graduations, holidays and more! Whenever I would be shopping for invitations, my one gripe would always be a lack of variety in color. Plain white envelopes and cards are just too boring for me. 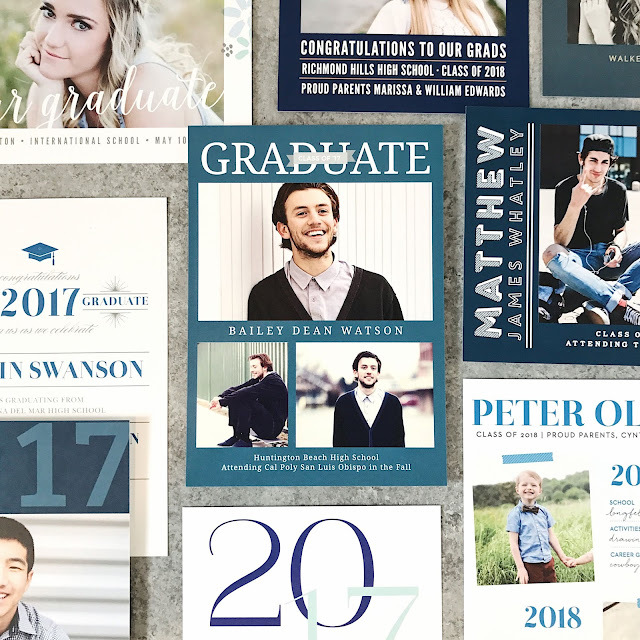 I love that the Basic Invite has over 180 card color options and over 40 different colored envelopes to choose from so your invitation could stand out before its even opened! The envelopes are peel and seal so you don't have to ruin them by ripping them open. 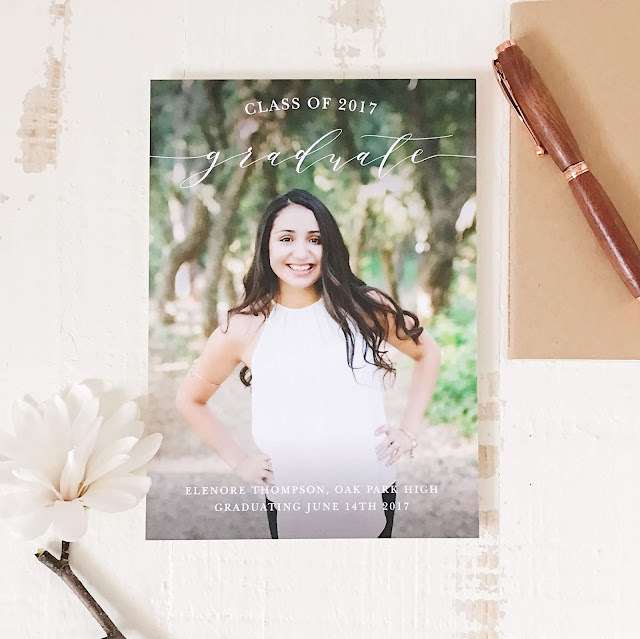 Some of the invitations that Basic Invite is currently highlighting are the medical assistant graduation invitations, save the date graduation invitations and college graduation invitation templates. With all the options, I'm actually super excited to pick out a card for my sister when the time comes next year! Make sure to follow Basic Invite on Facebook, Instagram, Pinterest and Twitter at @BasicInvite. Thanks to The Basic Invite for sponsoring this post. All opinions are my own.